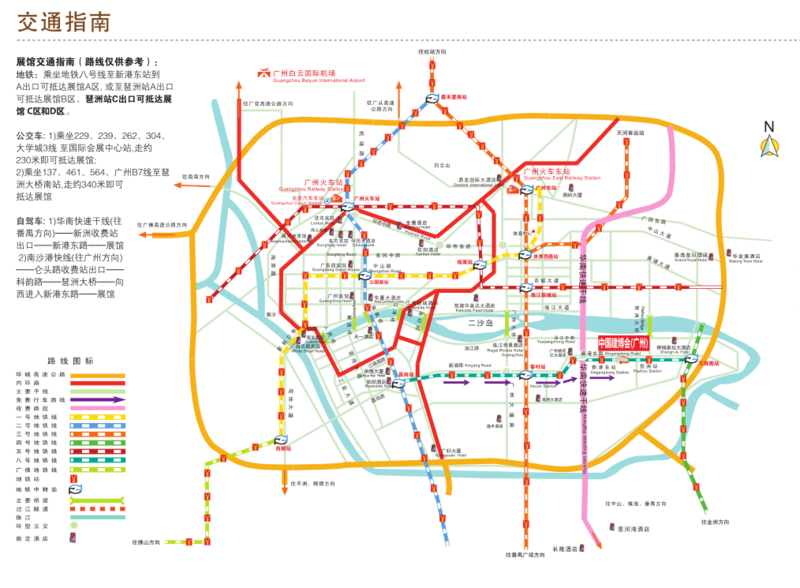 The red fire July is coming. 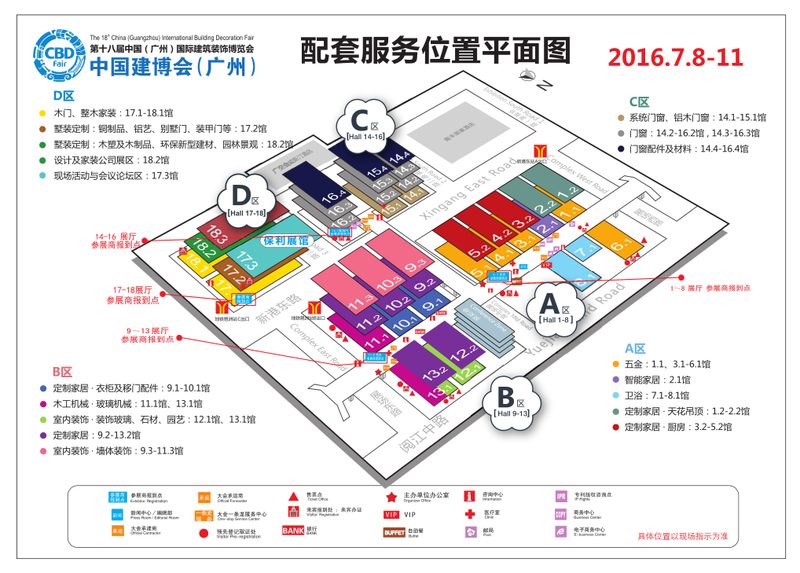 The eighteenth China (Guangzhou) International Architectural Decoration Expo, "the first exhibition of Asian building materials", will be held in the Guangzhou import and Export Commodities Fair in China from July 8, 2016 to 11. 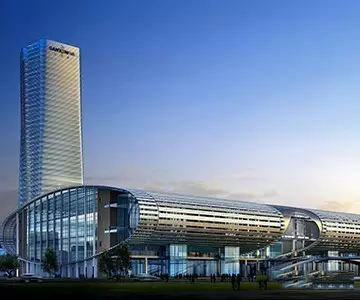 As a well deserved "champion enterprise platform", China Construction Fair (Guangzhou) covers the characteristics of the "whole industry chain" and leads the industry with the distinctive features of "cross-border and custom-made". 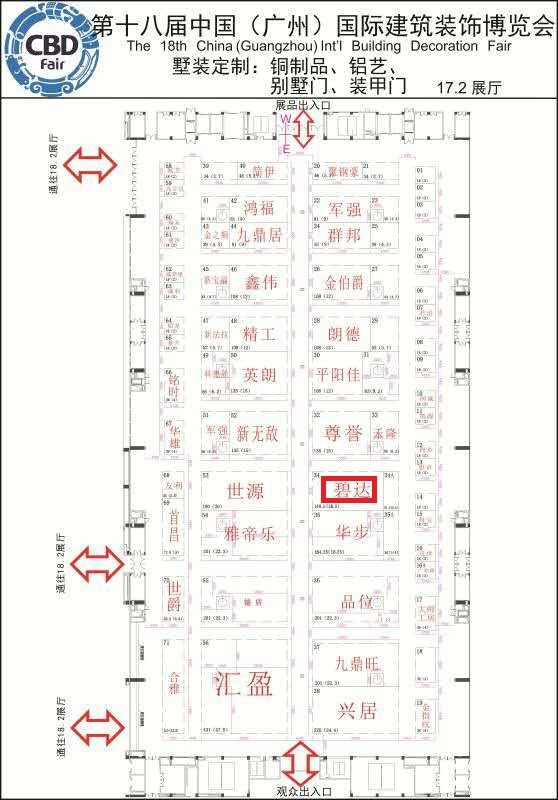 Our company will take part in the eighteenth China (Guangzhou) International Building Materials Decoration Fair, and sincerely hope to meet with you in Guangzhou to talk about the future. The royal guard is committed to building the first brand of Rolls-Royce villa gate in the gate. In order to cater for the trend and demand of today's market, we have a keen insight and wisdom. At the expense of introducing advanced technology and first-class equipment such as Germany, Austria, Slovenia and other advanced equipment, expanding production line and implementing modern process production management, we have a series of advanced production equipment and professional management, R & D, production and sales personnel. Benda always adhere to the goal of "creating first-class enterprises, making first-class products and famous brands of trees", with the mission of "villa door world and world villa door", with the spirit of transcending self, pursuit of excellence and innovation and enterprising, overlooking the international villa door home industry with high standard and high starting position.